No time to build additional storage on your farm but your tools, feed, or other necessities no longer fit in your space? Don’t take on the expense of an entire new building. Consider using our farm storage buildings to fill the gap. 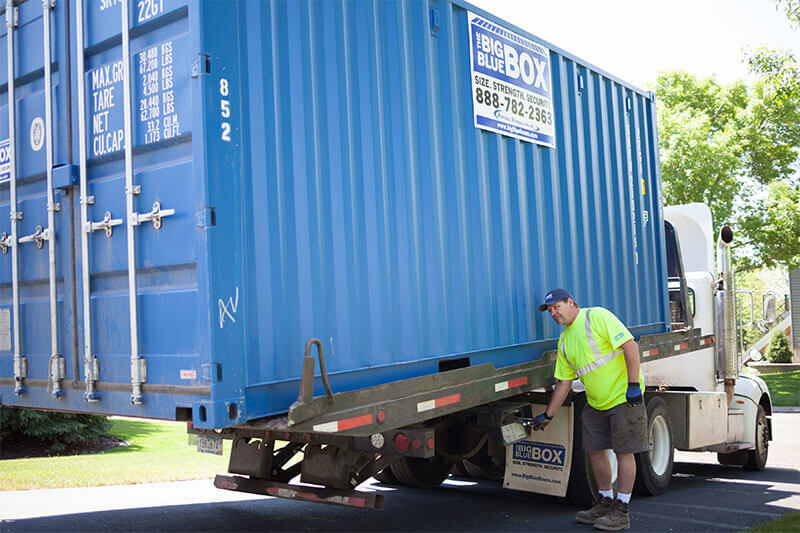 We can customize one or more 10 ft., 20 ft., or 40 ft. storage containers to meet your storage needs. For more information about farm storage buildings from our Minnesota location and to receive a free quote, contact us today. Fill out the information below and we will contact you during regular business hours with a quote. SelectI would like a container dropped off at my home or business.I would like a container dropped off, then delivered to a new location.I am interested in purchasing a container. Yes. Once full, I would need my container picked up, and stored. No. I will store my container on my property until I schedule a pickup. Copyright © 2019 The Big Blue Box. All Rights Reserved.